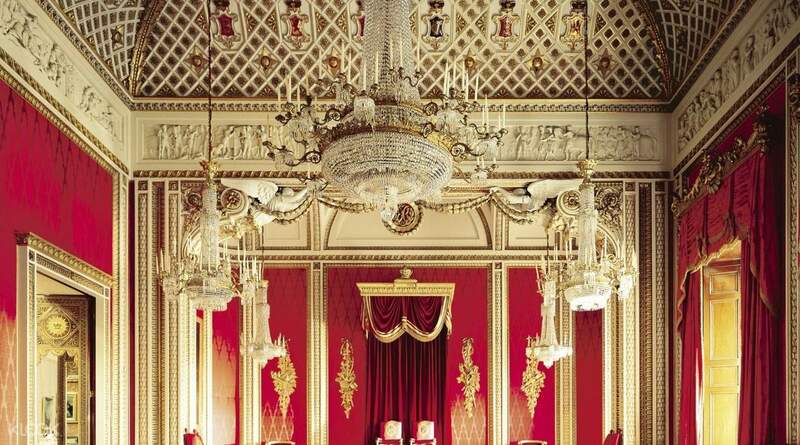 Fascinated about stories of royalty and mystery? 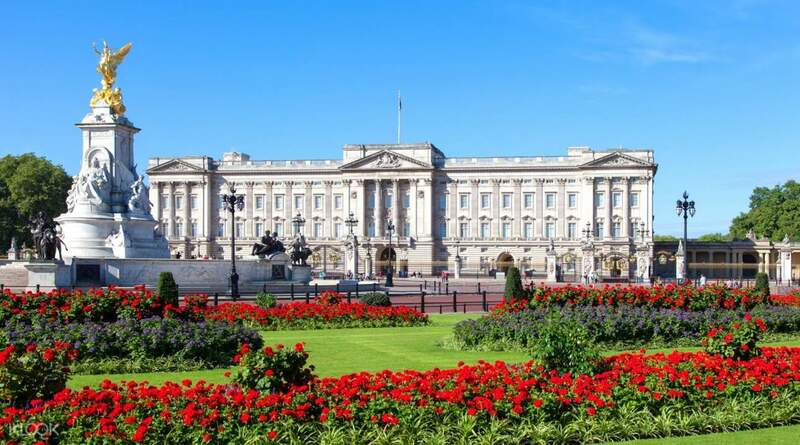 Then this tour of the Buckingham Palace and Stonehenge, two of England's most regal attractions, is for you! 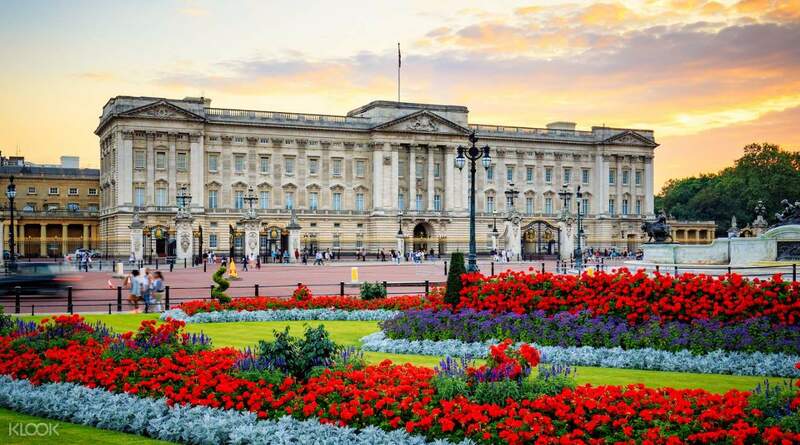 You'll explore the palace or Queen Elizabeth II's official residence in England, and view the State Rooms that the queen uses to entertain her guests on official occasions. Marvel at the display of some of the greatest paintings in the Royal Collection at the Picture Gallery, created by architect John Nash. End your tour of the palace with a walk through the stunning garden, before making your way to the Golden Tours Office in Victoria for the second part of the tour: exploration of the Stonehenge! Wander around the world heritage site and let the unique rock formation captivate you. 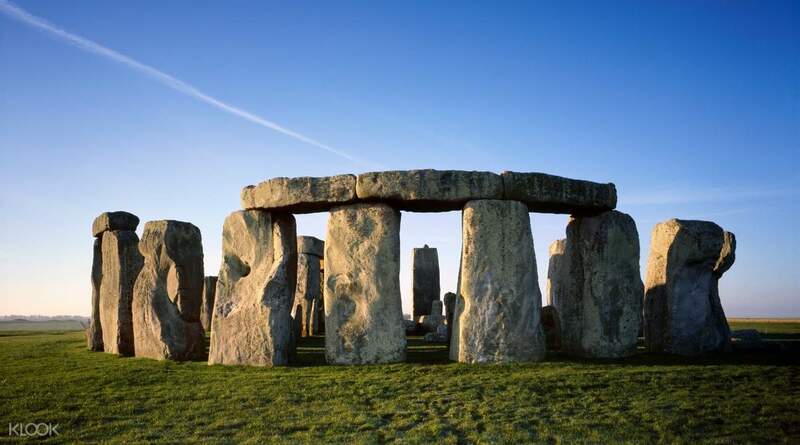 Located on Salisbury Plain, the 40 ton rocks mysteriously stand alone since their arrival 5,000 years ago. This tour is perfect for friends and family—including the kids!